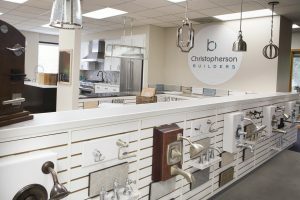 Christopherson Builders is a local home designer in Santa Rosa CA ready to help residents who are looking to rebuild their homes or purchase new custom homes. Our business is located in town at 565 West College Avenue. With Brenda and Keith Christopherson’s decades of experience creating brilliant, beautiful and functional modern home designs, we offer a personal stake in providing quality work. Santa Rosa residents aren’t just our clients, they’re our neighbors and our community. We do whatever we can to deliver a home design that gives people exactly what they need and want. As a fully licensed contractor, our entire team feels passionate about rebuilding and revitalizing Sonoma County. Our goal is to make it the home building process as simple as possible and leverage the relationships we’ve built over the years to bring back the community we love so much. Currently, we’re working in the Upper Fountaingrove, Siena, Tuscany and Fire Ridge in Fountaingrove, Coffey Park, Mark West Estates, Upper Hidden Valley, and Lower Fountaingrove neighborhoods in Santa Rosa. Our company consists of a team filled with wisdom and experience offering more than 30 brand new home designs which are master planned and approved including a variety with multiple levels ranging from 1,500 square feet to nearly 5,000 square feet. We have an on-site design studio team who can help you personally customize your home’s interior, exterior, window treatments, and landscaping. 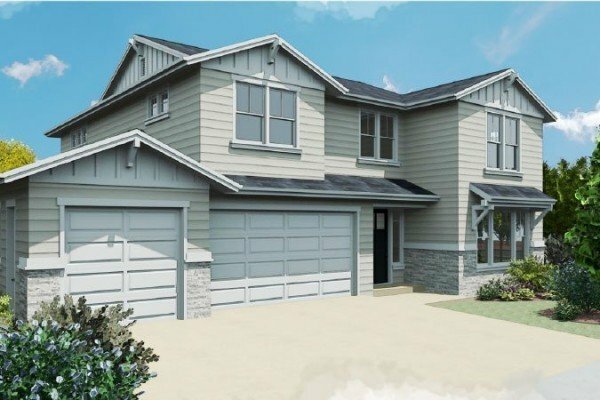 With more than 6,500 homes and 63 housing communities in our profile to date, you can put your faith in us to be the home designer you’re looking for to rebuild or build new in Santa Rosa CA.